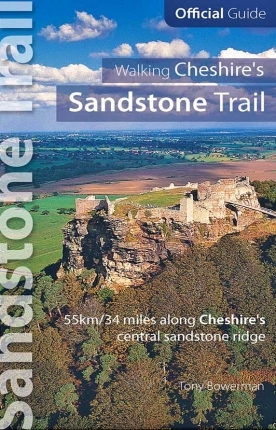 From Higher Burwardsley and the black-and-white Pheasant Inn, the Sandstone Trail crosses the delightfully named Elephant Track and skirts the woods to reach the picturesque Victorian gatehouse on Fowler’s Bench Lane. 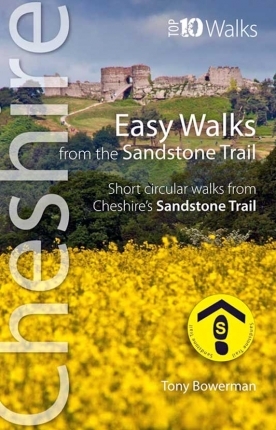 The Trail now climbs through open woodland onto the National Trust’s Bulkeley Hill whose viewpoints span the eastern Cheshire Plain, Peak District, Cannock Chase and the Pennines. 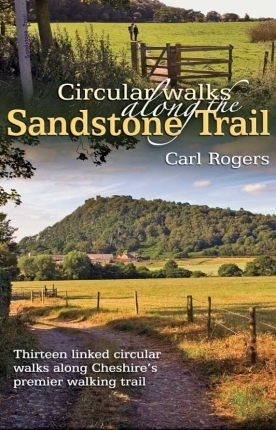 Beyond Coppermine Lane, the Sandstone Trail traverses the steep western scarp of the hills, past Rawhead Farm to the curious Droppingstone Well, hidden Queen’s Parlour and Bloody Bones caves, and on to Rawhead itself — the highest point on the Trail with amazing 270˚ panoramic views. The Trail crosses the main Nantwich to Wrexham road close to the old copper mine chimney before climbing once more onto the lovely Bickerton Hills. Owned and managed by the National Trust, they are rich with a mixture of open woodland and lowland heath. 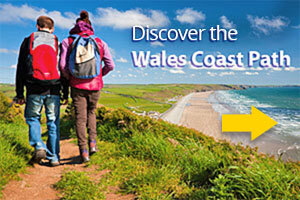 Purple heather, bilberry and yellow gorse brighten the hills, and there are stunning views at every turn. Beyond a hidden cave called Mad Allen’s Hole, and a touching memorial called Kitty’s Stone, the Sandstone Trail crosses the ramparts of Iron Age Maiden Castle. It’s perched on the edge of a sheer sandstone bluff, with views around the compass: to Wales, the Shropshire Hills, the Peak District and the Pennines. 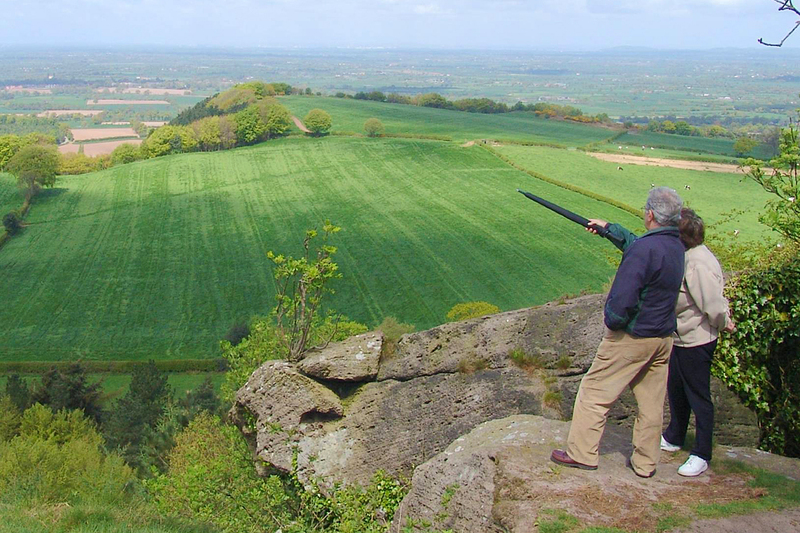 For many walkers, Bickerton Hill is their favourite part of the Sandstone Trail. The Trail drops down through Hether Wood to emerge at the end of southern end of the sandstone ridge, close to Larkton Hall Farm. Ahead are the undulating fields of south Cheshire, once famous for their grazing dairy herds and crumbly Cheshire cheese.